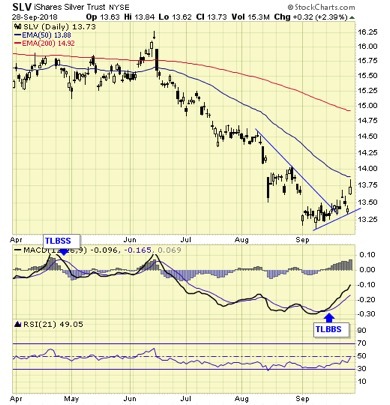 Technical expert Jack Chan updates the gold and silver charts, including what he believes to be a bottoming pattern. 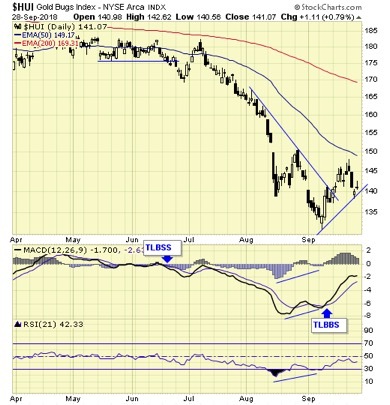 Our proprietary cycle indicator is now up. 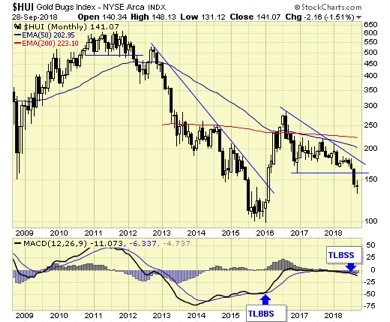 Our ratio between gold and gold stocks is on short-term buy signal. 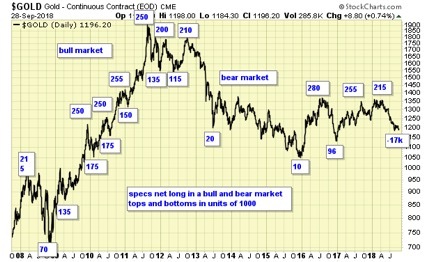 This ratio has been a leading indicator for the gold sector during the last gold bull market. 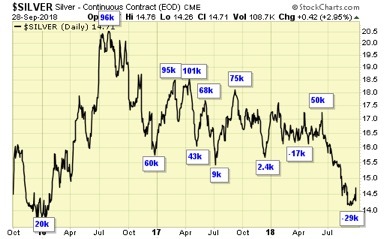 Speculation remains at a multidecade low. 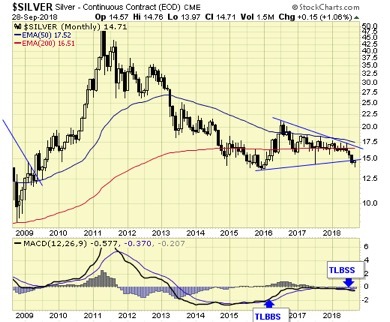 Silver is on a long-term sell signal. 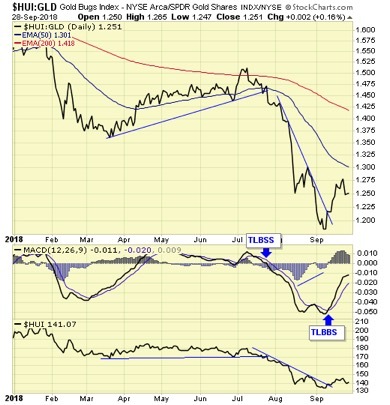 Summary The precious metals sector is on a long-term sell signal, which is suitable for trading and not for long-term holding. 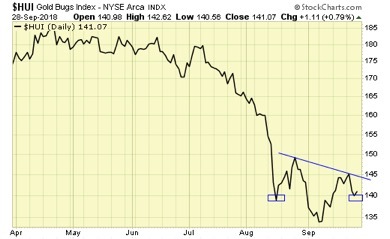 Short term is on buy signals. The cycle is up. 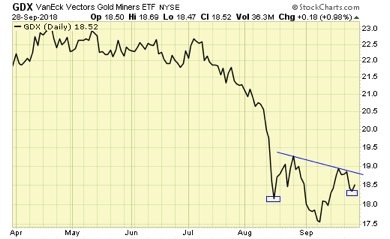 A potential bottoming pattern is in progress.